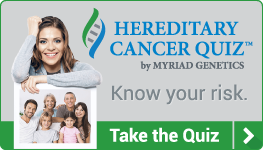 Dr Lakin encourages all patients under the age of 65 to do the Hereditary Cancer screening quiz. Please complete to find out your risk and bring the results in at your next annual physical! The Myriad report provides recommendations for managing patients with either positive or negative genetic results. 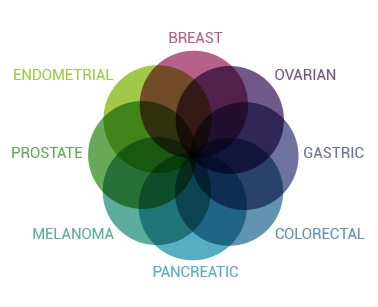 The Myriad Management Tool – a personalized cancer risk and management guide based on professional medical society guidelines.